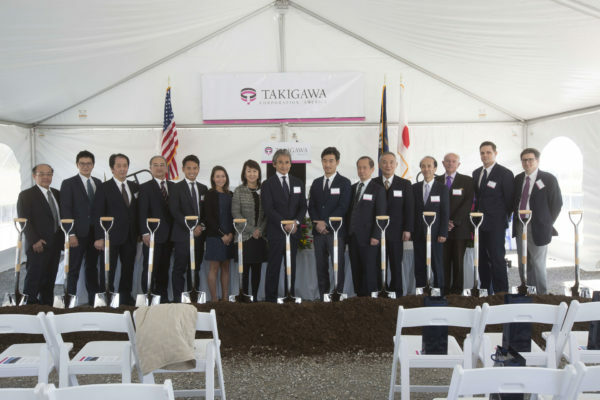 Ground breaking ceremony kicks off construction for Takigawa Corporation America. 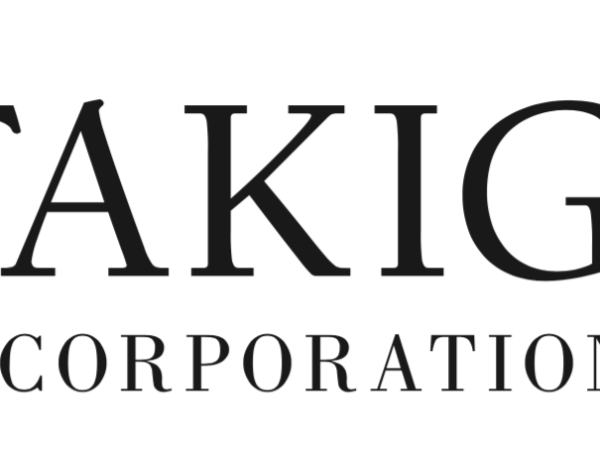 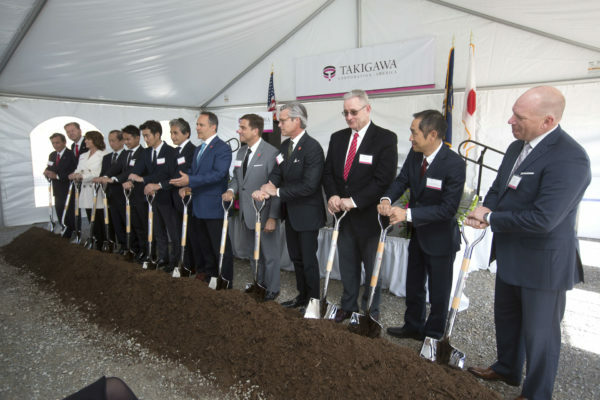 Takigawa Corporation > News > Ground breaking ceremony kicks off construction for Takigawa Corporation America. 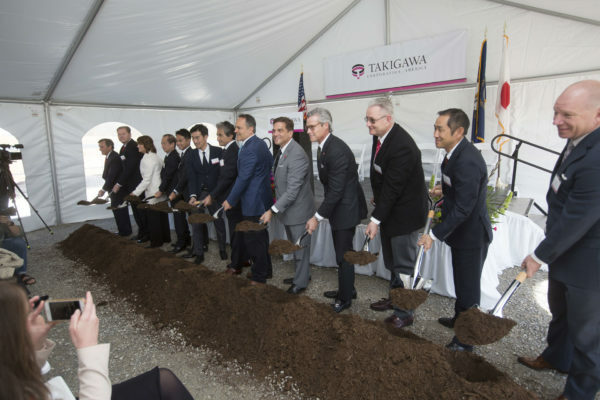 Ground breaking ceremony kicks off construction for Takigawa Corporation America and plan to start operations in Bardstown, Kentucky from the spring 2019. 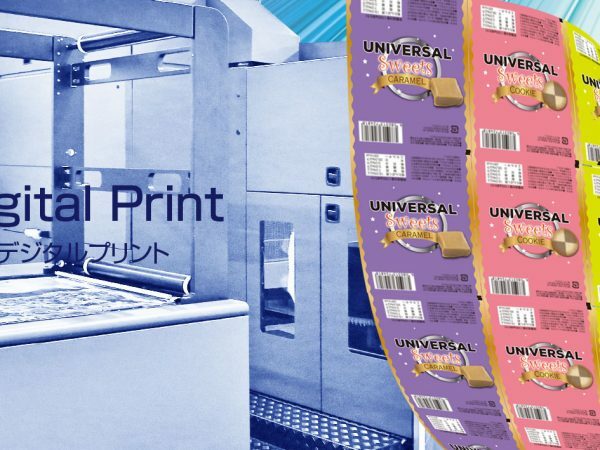 As soon as the Exhibition Schedule is fixed, it will be announced in our web site. 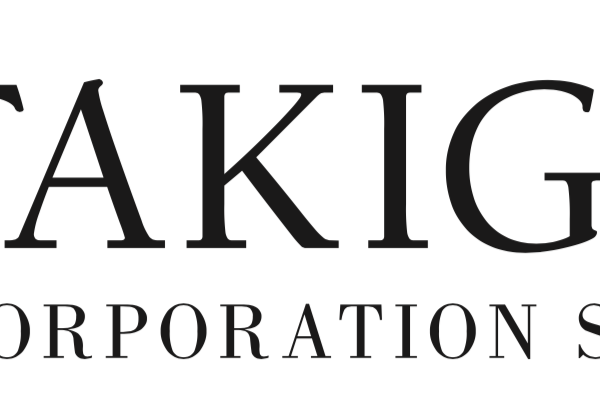 Donated a pack expert (water supply bag) to the western Japan torrential rain.